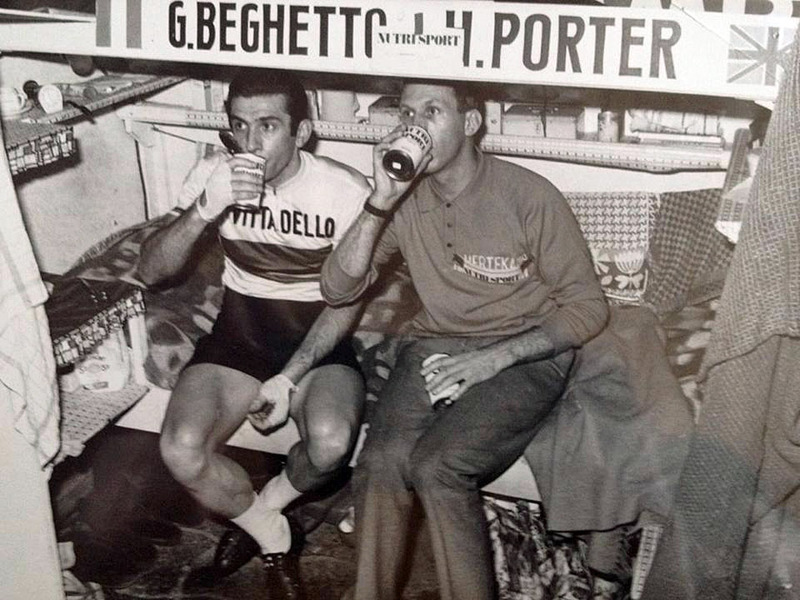 Retro Interview: Back in the days before team's had trainers, doctors, psychologists, physiotherapists, nutritionists and masseurs, they had a very hard working soigneur who did all those jobs and more. 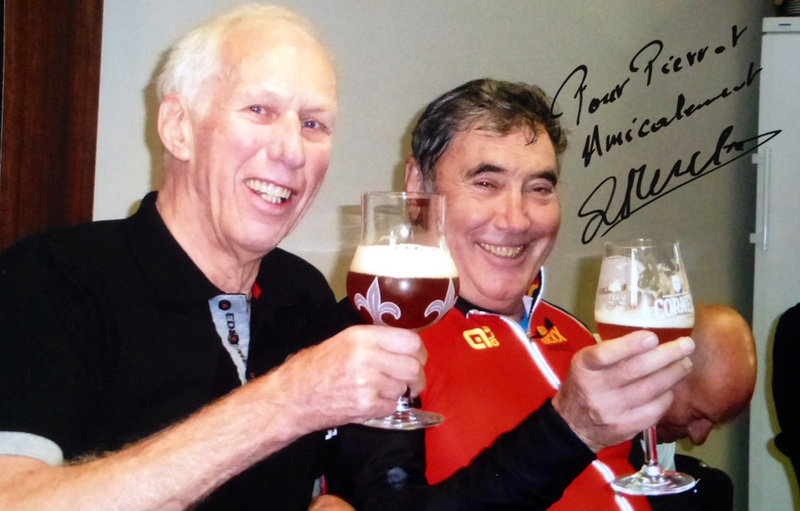 One of the most famous of these men was Pierrot de Wit, Ed Hood had the chance to talk over old times with the Soigneur to the stars. 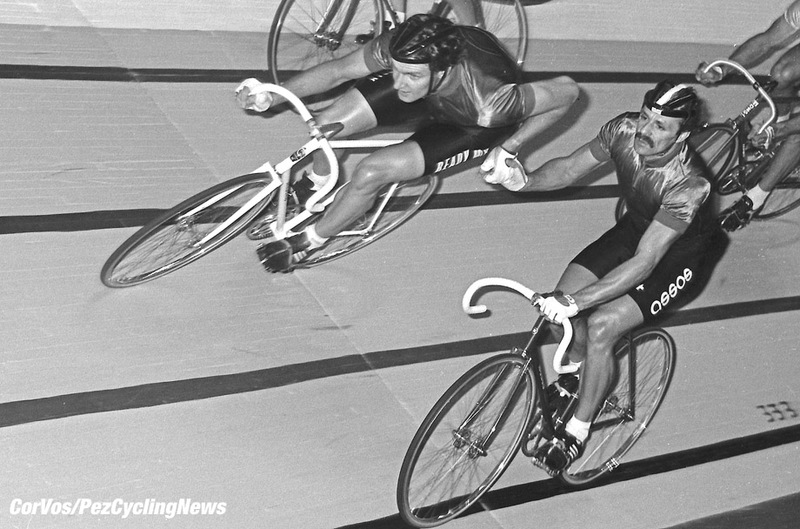 If you look at those sharp black and white cycling pictures from the 70’s and 80’s on social media, beside or behind the featured star rider there’s often an uncredited figure – as likely as not that’ll be the rider’s soigneur. The word comes from the French word ‘soigner’, ‘to take care of’ and covers a whole spectrum from masseur through driver, medic, mentor, father figure, coach. . .
And in the case of some of the biggest stars of the eras from Eddy Merckx to Bradley Wiggins that soigneur is liable to be the gentleman we’re about to present to you; Mr. Pierrot de Wit from Brussels. PEZ: How did you get into being a soigneur, Pierrot? I took my diploma in massage and the first road team which I worked for was the famous French professional Alcyon Leroux squad - but over the years my favourite DS to work with was the Italian Pietro Algeri, he worked with Del Tongo, Lampre, Mapei and Saunier Duval over the years. I worked with Alcyon Leroux also with the Groene Leeuw, Doctor Mann and Lampre squads – at training camps and races. I also did the Tour de France with the Belgian national team; never with trade teams because I was doing races in Northern Europe with teams at that time. 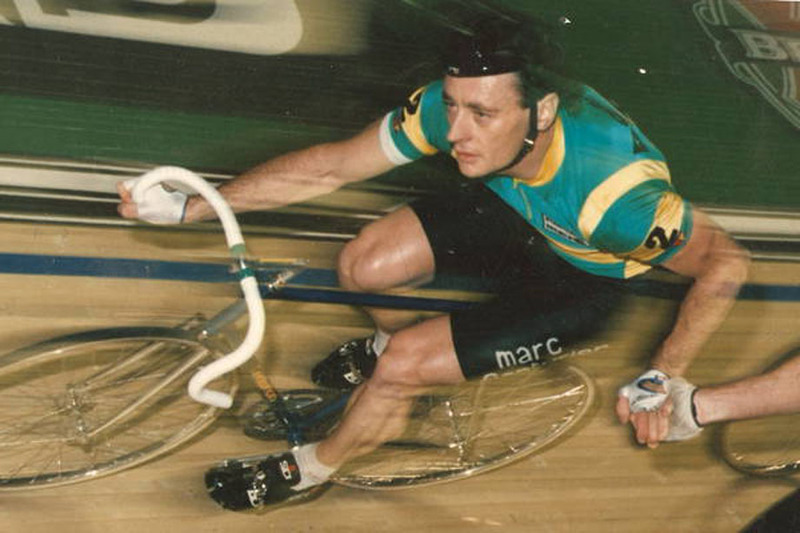 PEZ: I remember you best as former double World Pursuit Champion Tony Doyle’s soigneur. Tony was here yesterday at my home in Brussels to celebrate my 85th birthday with me. I was with him through much of his career; from when he when he won his first title in 1980 in Besancon right through to when he won his second world title in Colorado Springs in 1986 - and then was with him in the six days right up until when he had that terrible crash in Munich in 1989. He was hurt very badly in the crash then the first aid guys dropped him out of the stretcher and it took an age to get him to the ambulance in freezing conditions, outside the race hall. But you know, he came back from that crash to win the six day there in Munich in 1990 with Danny Clark. 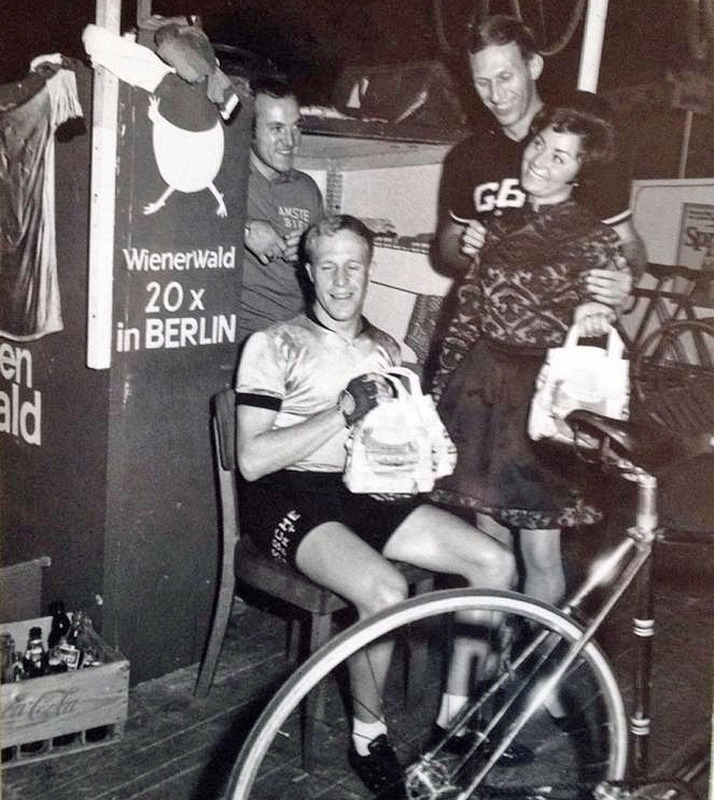 I also worked many times on the six days with the Swiss rider who was World Points Race Champion eight times and World Keirin Champion twice, Urs Freuler. 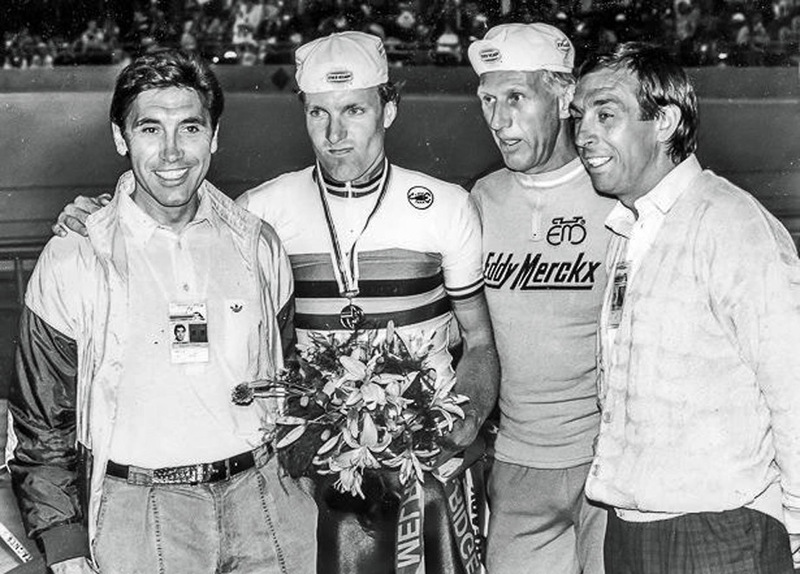 And of course, the greatest six day rider of all time – Patrick Sercu who won 88 six days during his career. He was an amazing rider, as well as being the best in the six days he was world sprint champion, Olympic Kilometre Champion and Tour de France green jersey winner. 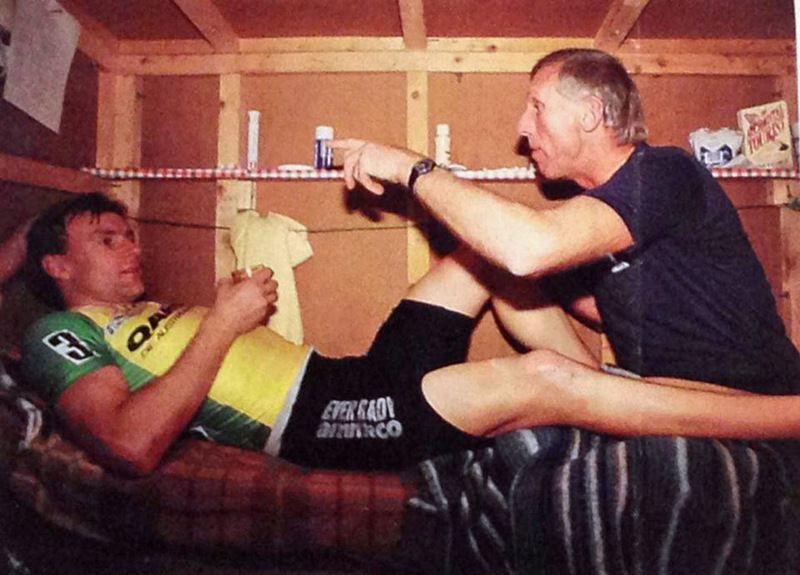 PEZ: And you worked with Eddy Merckx? 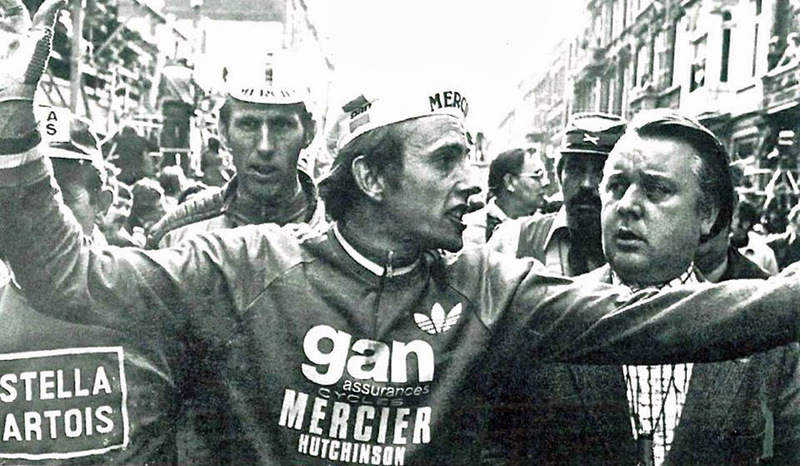 Yes, many times and right up to his last race on 18 May 1978, the Omloop van het Waasland, he told me that day after he climbed off that it would be his last ever race - and he was true to his word. 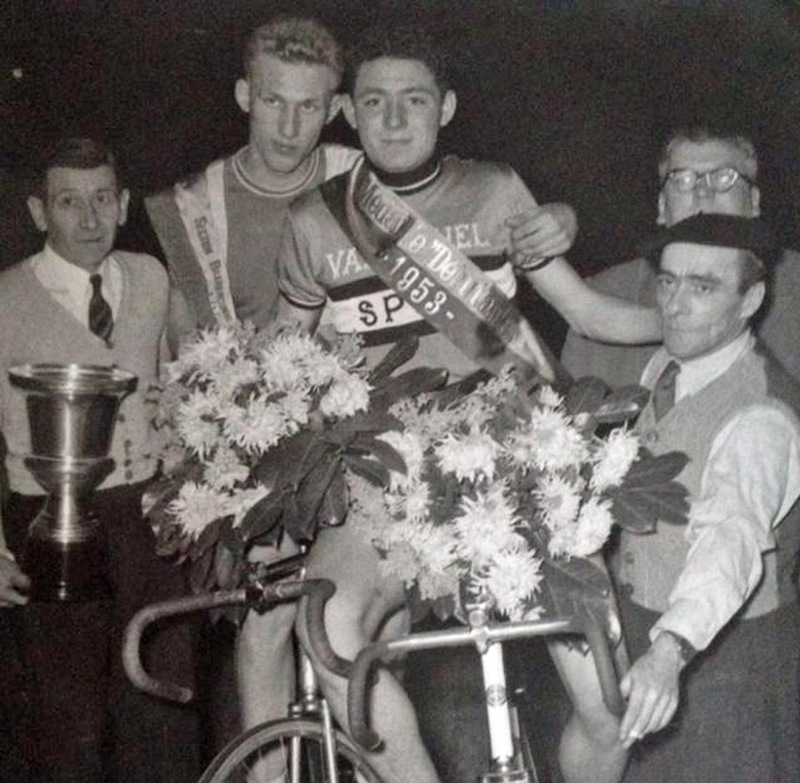 When he was a young rider and lived in Woluwe-Saint-Pierre in Brussels he lived just a kilometre or two from me. 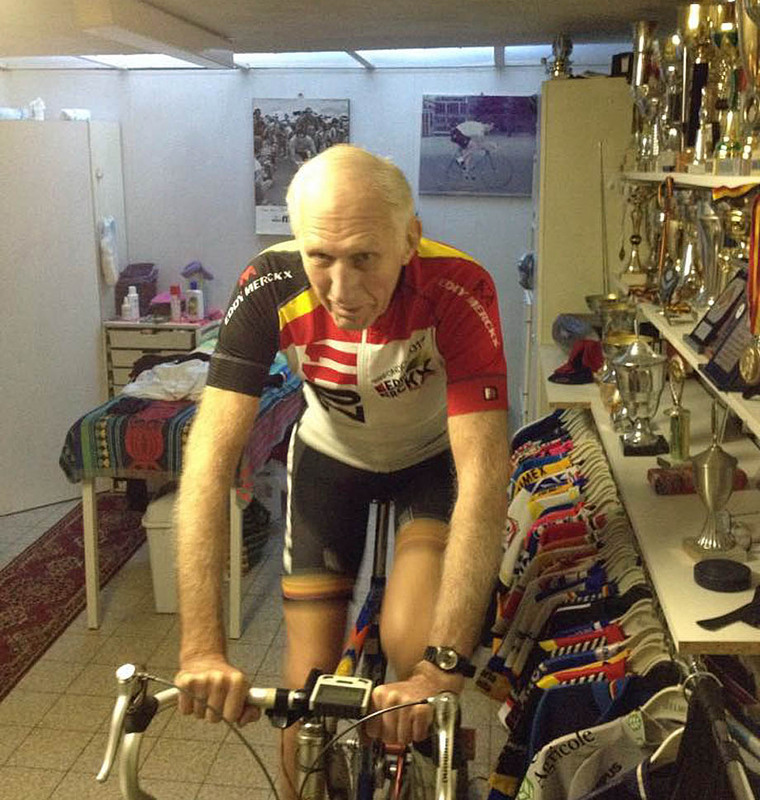 I’m 85 now but still go for a ride with Eddy every Saturday and Sunday, we do maybe 70 kilometres, his old team mate Jos De Schoenmaker comes along too. 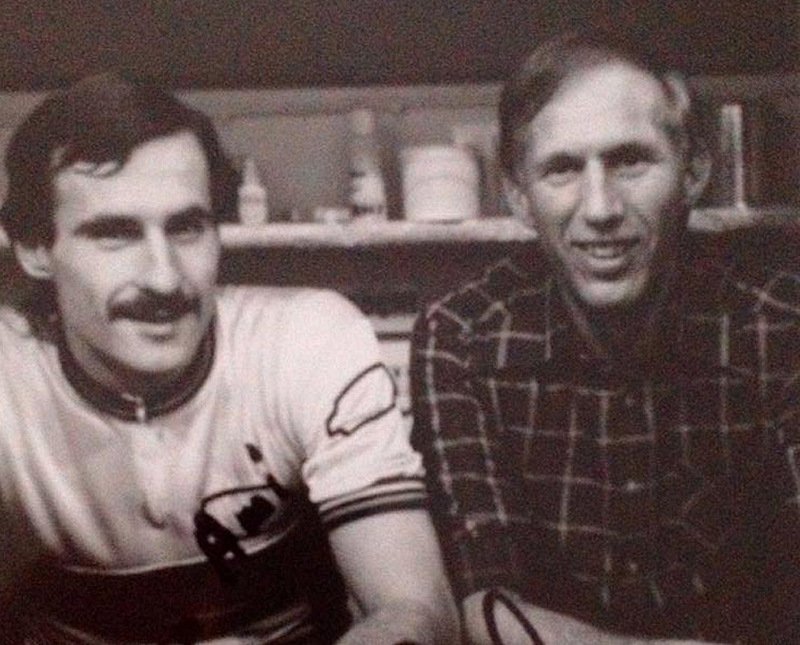 I didn’t just do the road with him, I did the six days with Eddy also; but over the years I worked with 50 riders in 420 six days races, we were doing 17/18 races each winter. That’s a lot of jail time! I did my first six when I was 27 years-old and I’m 85 now but have retired. In the sixes it used to be crazy, the organisers had them racing until 05:00 am then back on the track at 09:00 am the same morning. The longest drives were Bordeaux to Gent and Copenhagen to Paris – overnight in the car, very dangerous if it snowed. 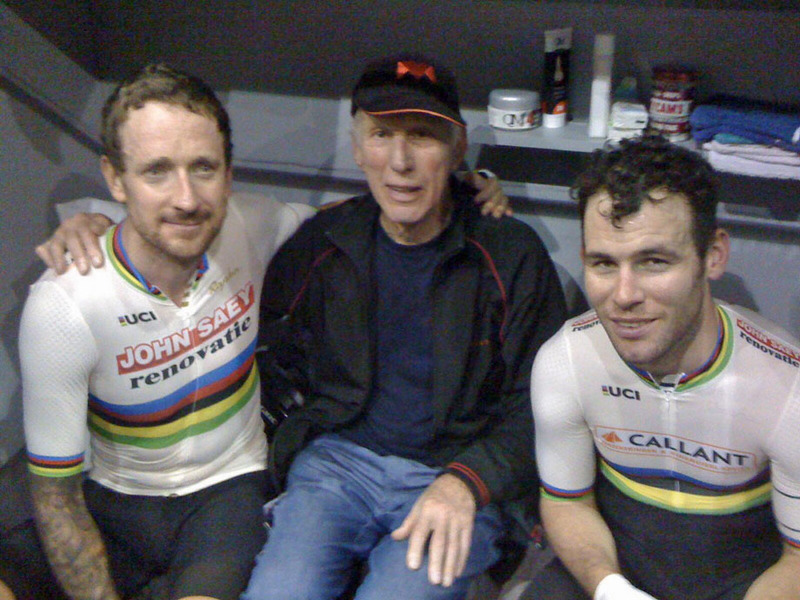 PEZ: And Bradley Wiggins was a client too? Yes, I did his first six day with him at Gent when he was just a young guy; and I worked with his father Gary, too – I did maybe 50 six days with him. PEZ: And out of all those legs you rubbed – who had the best ones? 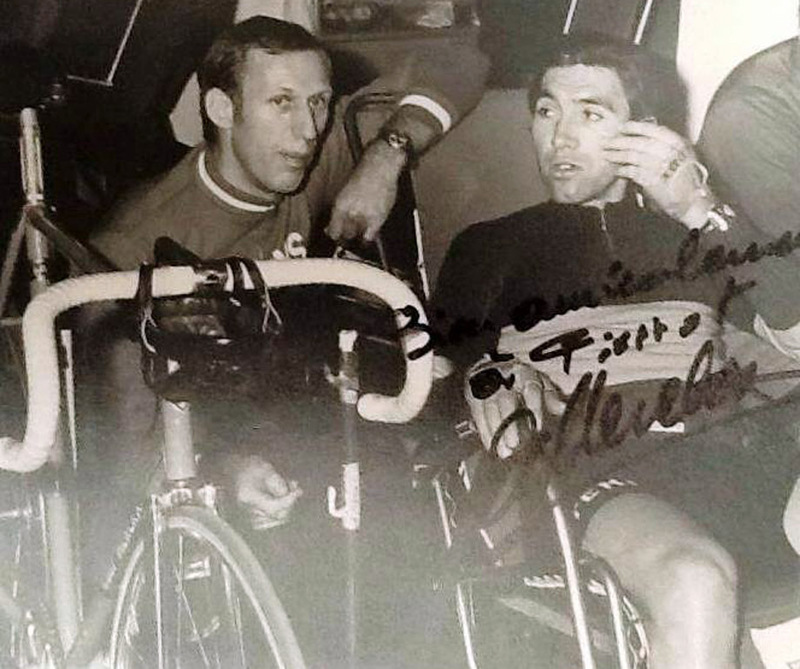 Merckx - no doubt about that! The kindest was Tony Doyle though, such a nice guy. But Patrick Sercu was a very nice guy too, when he quit he came to my place with two suitcases full of jerseys as a gift to me, maybe 50 of them. I gave some away as gifts but still have most of them. PEZ: What was the hi-lite of your career? Without doubt Tony’s win in the World Pursuit Championship in Colorado Springs in 1986 where he beat Hans-Henrik Orsted in the final; Tony was like a son to me. But also the worst moment of my career was with Tony when he crashed in Munich; he was so bad that time that he was given the last rites. PEZ: Any regrets about your time in the sport? None, I was just a little rider on little contracts but I made much better money as a soigneur; and no one talked about me as a rider but as a soigneur I got a lot of attention – even now I still get a lot of attention on FaceBook.